Thinking is thinking. It takes just as much time and energy to think small as it does to think big. The only difference lies in the results you get. Most people don't truly realize this and as a result don't consciously choose the way they think. 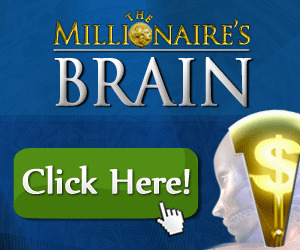 The millionaire mountain logo on the cover of this book is meant to symbolize the power of thinking big. It comes from a discussion of climbing Mount Everest I sometimes use to illustrate the path of high achievement—going after big audacious goals. People who set out to test the slopes of Mount Everest don't do so on a whim. It's a big goal, and it requires big thinking. They study, plan, and think strategically. Months, even years, of preparation are involved because there's a lot at stake. One major misstep can result in falling short of the summit or even in disaster. There is just as much at stake in your financial life, and becoming financially wealthy represents an Everest of sorts in the world of money. The journey is big and can be long, sometimes trying, and often extremely difficult, but it is always worthwhile—always. The best way to prepare for a climb to the highest altitude is first to acquire the right mindset and attitude. It's even been said that your attitude determines your altitude. That's why a substantial section of this book is dedicated to the way you think. 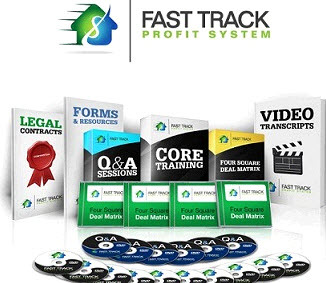 It's about building sound financial thinking as a foundation for building solid financial wealth—enriching your mind and enriching your life. 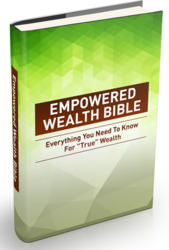 Consider this chapter, "Think a Million," as your financial base camp on the path to climbing the millionaire mountain. It's a place where even the most competent and confident climbers must pause and listen to the wisdom of those who have reached the summit before them. It's time to examine the Seven Ways Millionaire Real Estate Investors Think.